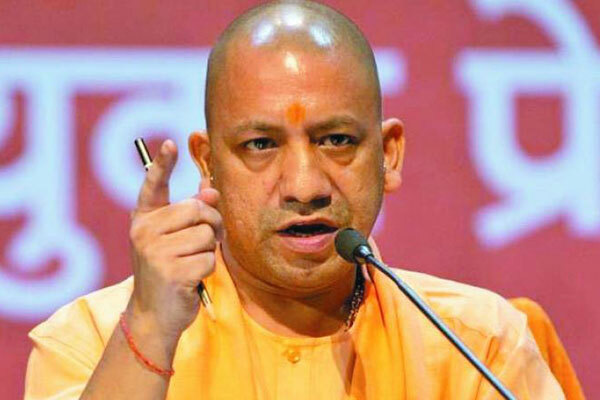 The Uttar Pradesh Cabinet on Tuesday approved a proposal to rename the historic city of Allahabad as Prayagraj. The decision was taken at a cabinet meeting presided over by Chief Minister Yogi Adityanath. Opposition parties have criticised the decision, which comes ahead of the Kumbh Mela in January next year. “I am happy to say Allahabad will now be known as Prayagraj,” senior UP Cabinet minister Siddhartha Nath Singh told reporters here. “The government has announced this decision… It has come into effect from today…. there is a process to carry out changes and departments concerned will undertake it,” Singh said, adding, letters will be written to central institutes and organisations so as to take the process forward. The move, he said, will help highlight Indian culture at international level. “Rig Veda, Mahabharat and Ramayana also mention Prayagraj (for Allahabad),” the minister noted. On a trip to Allahabad on Saturday last, the chief minister had said there was a proposal to rename the city ahead of the 2019 Kumbh Mela. “The people of Allahabad, sages and seers want that Allahabad should be known as Prayagraj.Two days back, when the chief minister chaired a meeting pertaining to Kumbh there, he had himself mooted that Allahabad should be called Prayagraj. All sages and seers had given their unanimous approval for the same,” he added. “It is a heritage city. Prayag is a place where three rivers meet (Ganga, Yamuna and mythical Saraswati). Lord Brahma had fasted there and also did sacrifice. He had done a yagna there. Rig Veda, Mahabharat and Ramayana also mention Prayagraj. If anyone has any objection, they must reconsider (their views),” Singh said. The opposition including Samajwadi Party president Akhilesh Yadav and the Congress has opposed the move, claiming the name change would affect the history in which Allahabad has played a significant role since the days of Independence. Congress spokesperson Onkar Singh had said that the region where Kumbh is held is already called Prayagraj and if the government is so eager, they can make it a separate city, but the name of Allahabad should not be changed.